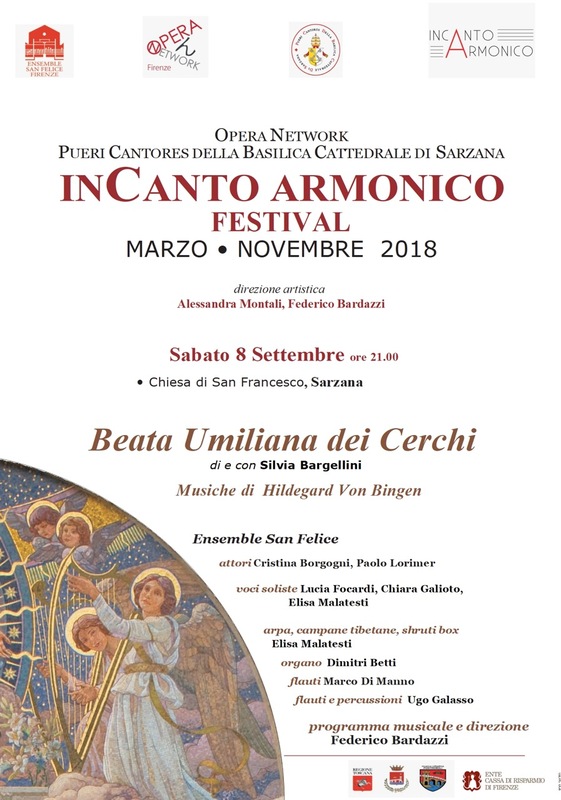 From Thursday 16 to Sunday 19 October 2014 took place in Florence the Plenary Session of the Cantus Posterius project funded by the EU under the Leonardo LLP program of which Ensemble San Felice is the Coordinator. 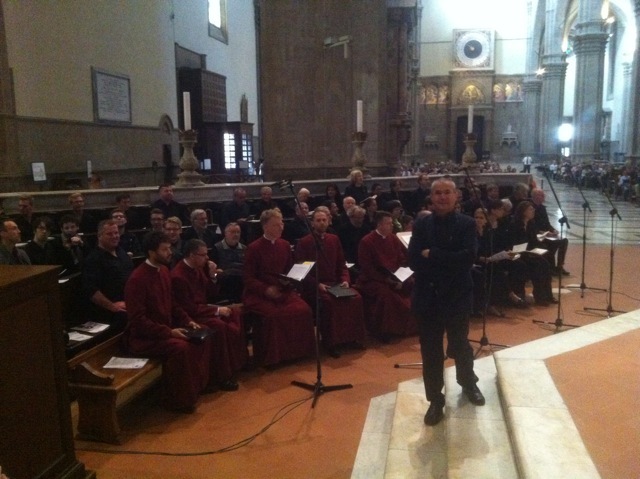 As a result of this project met in Florence some of the most important professors and choirs from different European countries and institutions: Poland, Latvia, Austria, Germany and Norway. 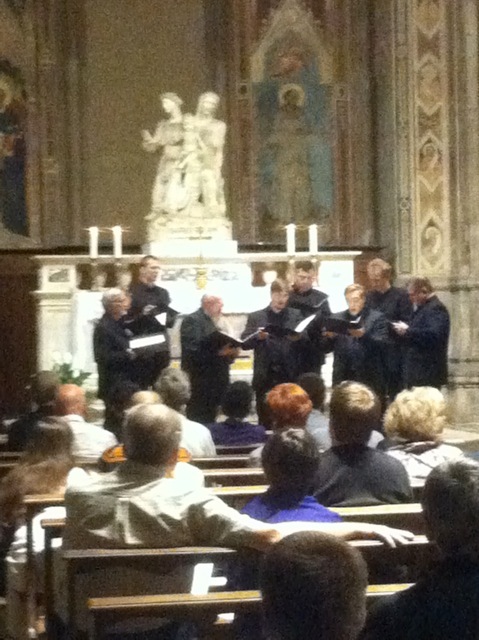 The meeting is the third, after those of Moosburg in Bavaria (October 2013) and Oslo (September 2014). 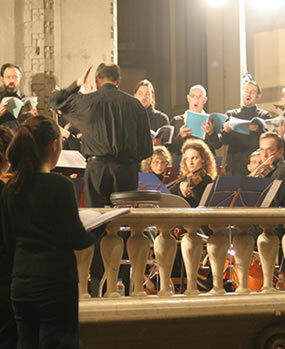 All meetings, conferences and concerts have been public and free entrance. 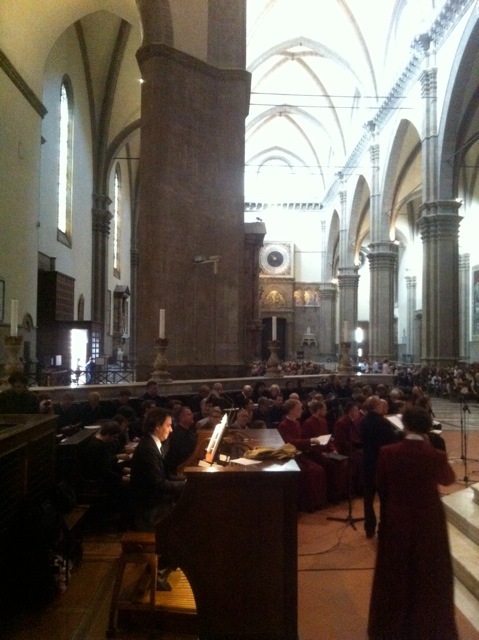 The initiative took place in conjunction with the twelfth edition of "in CANTO GREGORIANO - International Meetings of Florence", an event, conceived and promoted by the Metropolitan Capitulum of the Cathedral of Florence, from Viri Galilaei Choir and Ensemble San Felice since 2003, with the important contribution of the Ente Cassa di Risparmio di Firenze, Regione Toscana and with the patronage of the Comune di Firenze.